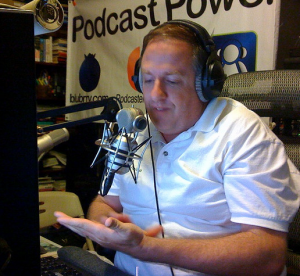 The 24hr Podcast will kick off at 11am EST on the December 15th. It will be streamed here @ Geek News Central and participating sites. 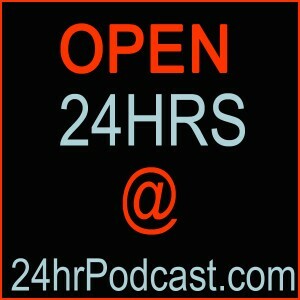 What is the 24hr Podcast? Every year I work of bringing together the smartest, brightest luminaries in the new media space. 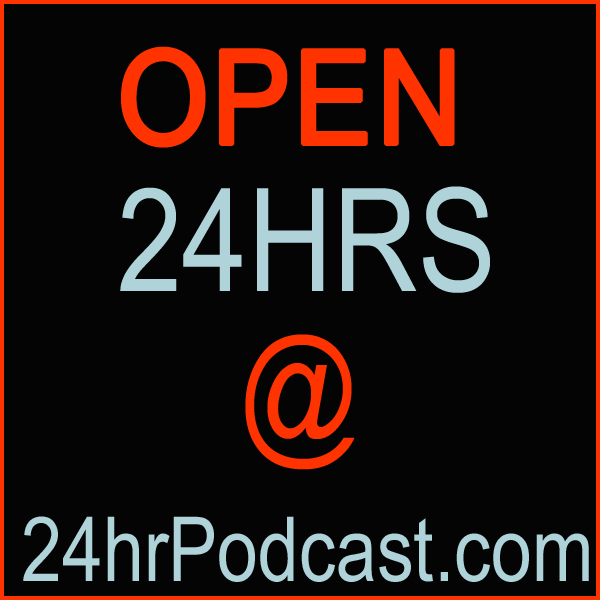 The 24hr Podcast is first and foremost a charity event to raise money for a worthy cause. Second it is an educational event, where the best media creators share what they are doing today in the media space to build and have successful websites and online media shows. I tell people every year that watching this show is like drinking from a firehouse as we present a huge number of topics surrounding online media. This is an event you will not want to miss. If you feel you have something to add to the conversation we hope that you will apply to be part of this annual event. I am working on getting all of the archives, back online, but until then this will be the new home of the 24hr Podcast. There is a lot of work to do before we have the next 24hr Podcast on the 18th of December but we will be ready for the event.